They’re the kind of worship you just gradually slip into, day after day, getting more and more selective about what you see and how you measure value without ever being fully aware that that’s what you’re doing." 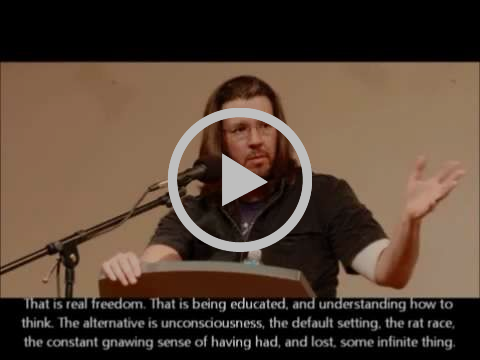 David Foster Wallace's 2005 commencement speech at Kenyon University addresses how we move through our everyday lives and challenges us to do it with a little more intention, optimismand kindness. You can listen and read the full speech here. Or check out the video below. Write someone in your life a thank you note. My dear friend Caelli put me on the most fire recipe – soy cured egg yolks. They're super simple to make, and extremely delicious and decadent. Here's a recipe (you can skip the mirin and kombu if you don't have access). 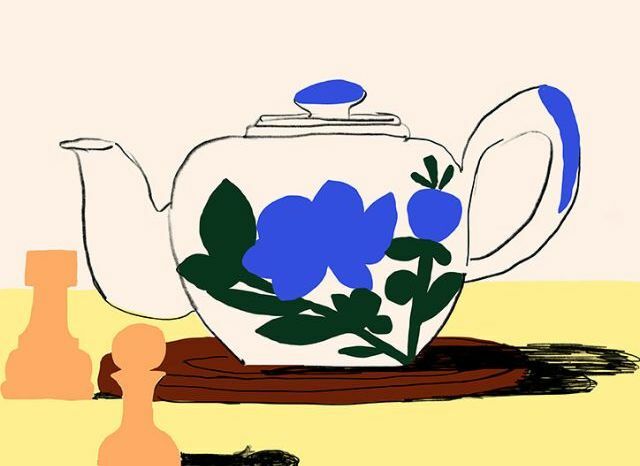 Check out Antti Kalevi, an artist and illustrator from Finland. His work is bold, colorful and balanced. 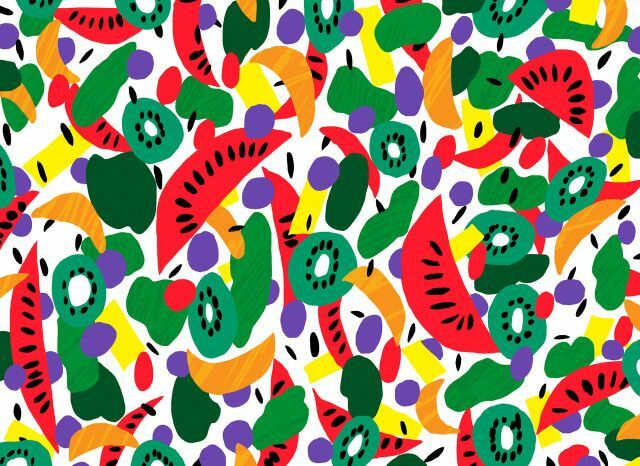 Really dig his pattern work. More on IG. 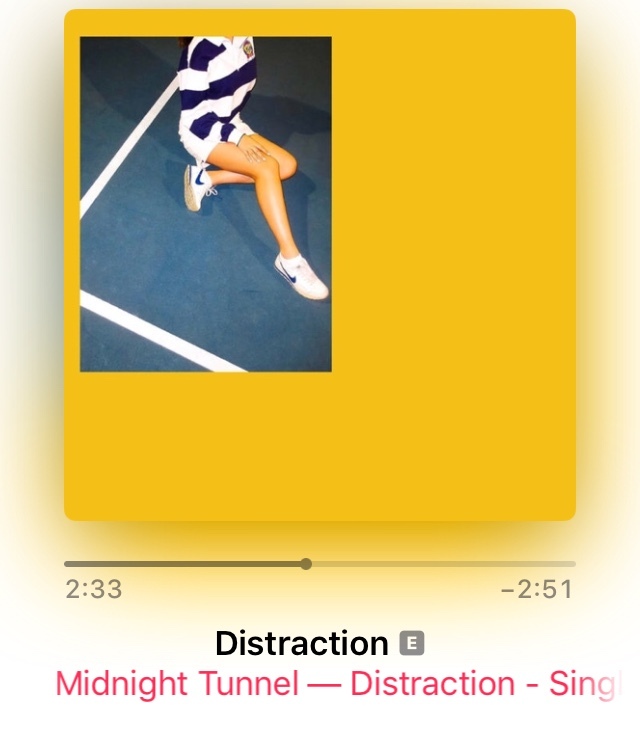 I recently came across "Distraction" by Midnight Tunnel. It's a beautiful track that has now found its way on to many of my playlists. Check it out. And fingers crossed we get some new tunes from Midnight Tunnel this year. Why do skunks love Valentine's Day? Because they're scent-imental creatures! 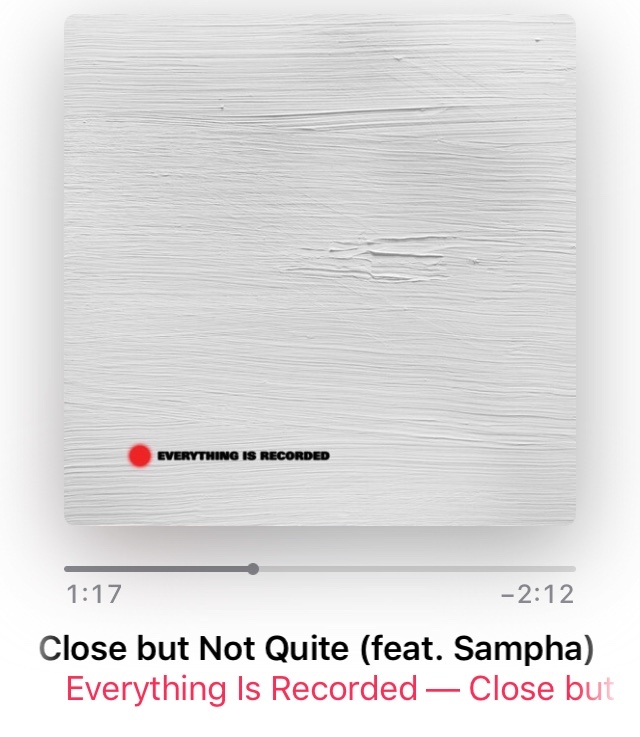 Richard Russell really made something great with Everything Is Recorded, especially this track, "Close But Not Quite" with Sampha. Plus the video is really lovely. Got a favorite vegetable? Of course you do. See where it falls on this list ranking the healthiest vegetables my friend Ananth shared with me. Then eat more vegetables. James Blake's new album, Assume Form, is phenomenal. If you haven't checked it out yet, highly recommend you do.